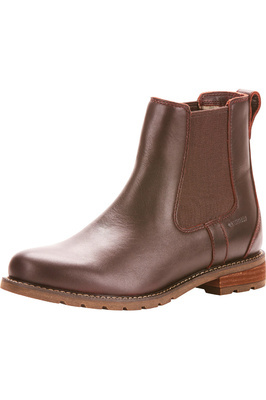 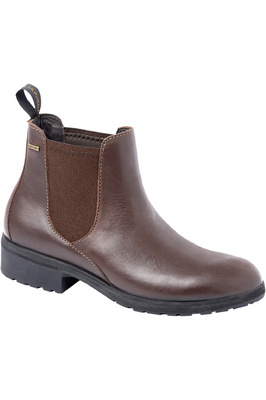 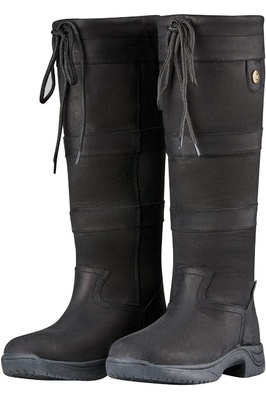 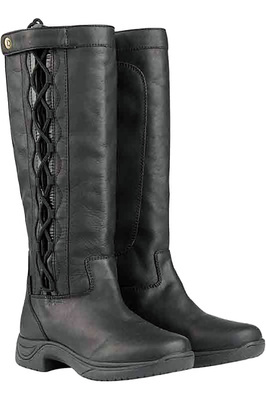 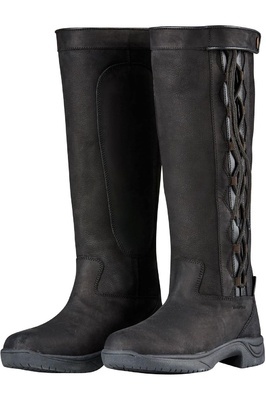 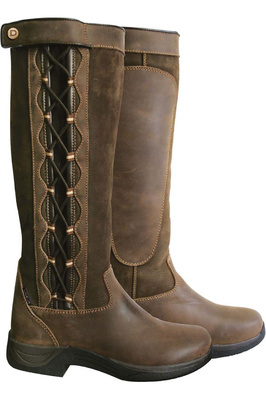 Browse our collection of durable, stylish country boots the perfect partner to your country pursuits, whether that’s trips to shows or visiting the stables. 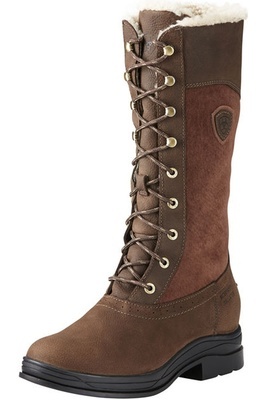 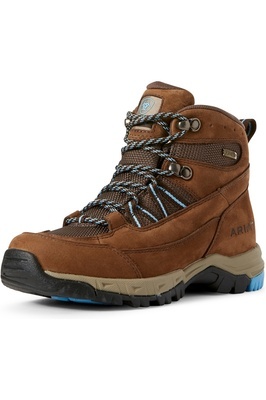 All our boots are chosen with lasting performance in mind. 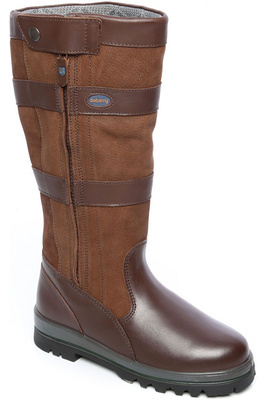 From breathable and waterproof leather boots to easy to get on and off zipped synthetic boots you will get a classic timeless outdoor look that will never go out of style. 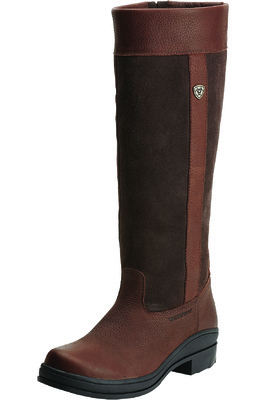 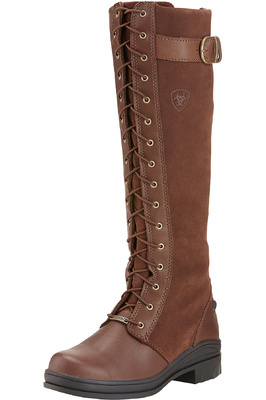 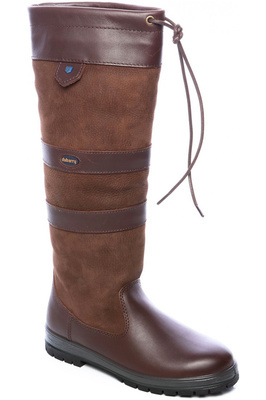 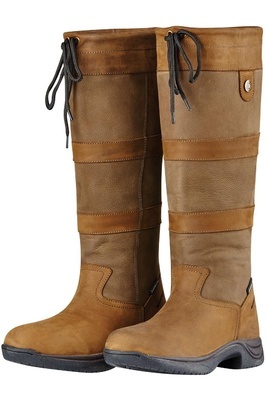 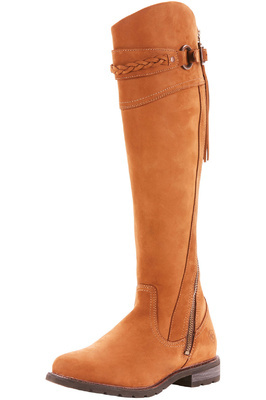 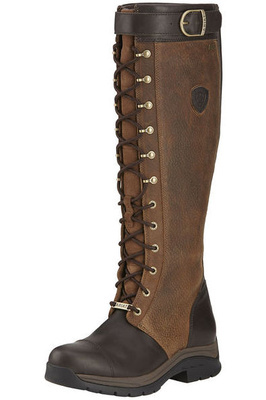 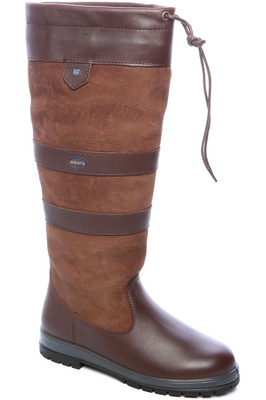 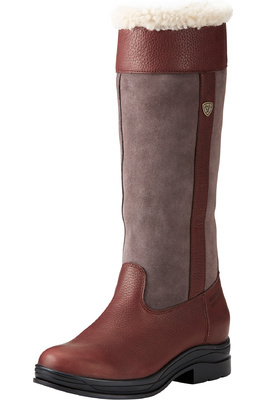 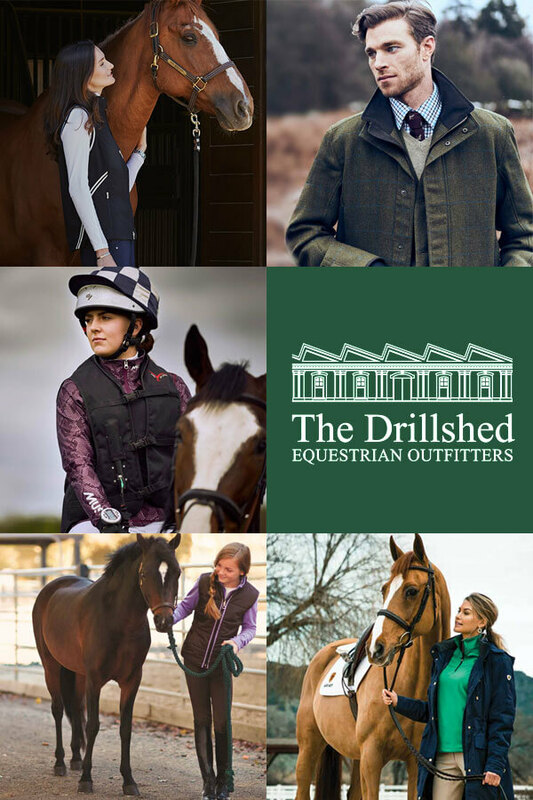 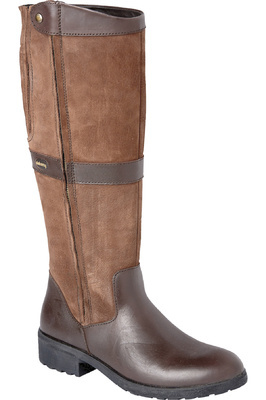 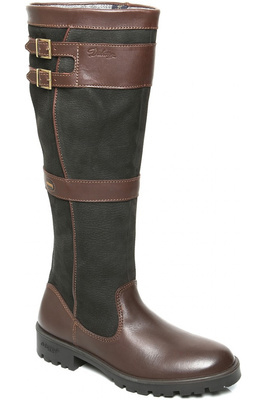 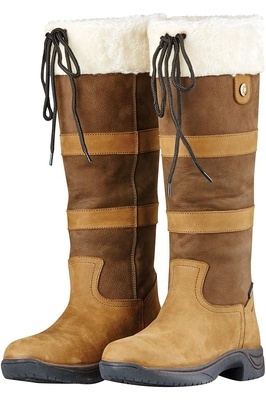 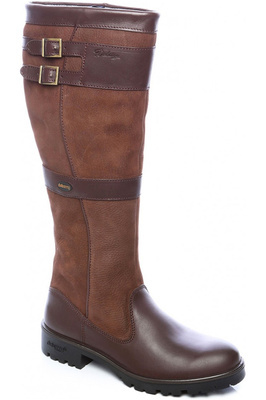 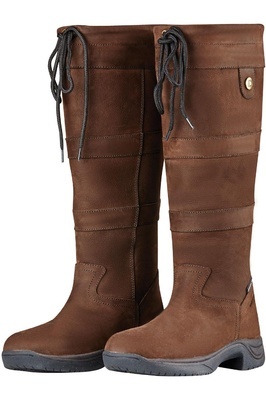 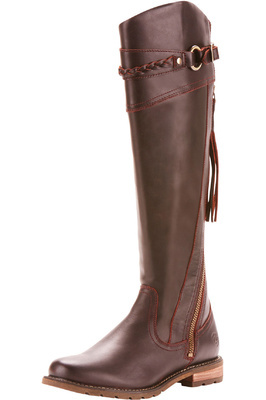 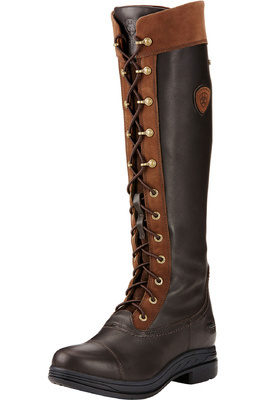 Choose from your favourite brands like Dubarry and Ariat.